Dealing with Phthalates and Spillages All At Once! We know that phthalates found in PVC are known to have an effect on the body, developing children in particular. One of the main causes of contamination with phthalates is when food or liquid is placed into a plastic container. The phthalates present in these can then leech into food and beverages, which can then transfer to your body. This can cause many problems ranging from cancer to defects in childbirth, or making conception less likely or not at all. Some of the most dangerous chemicals known to leak out of phthalates is BPA, or bisphenol A. This chemical has little to no effect in small doses, but when ingesting or coming into contact with larger doses of BPA it can have serious effects. These effects had previously been tested on Mice, which resulted in mutations to their reproductive systems. Exposure to BPA can potentially lead to an array of problems in later life. Hot beverages are the norm in this country, and who doesn’t like a hot chocolate, tea or coffee every now and then? This can be a real worry, as the container you make the hot beverage in can possibly be exposing the user to health risks. 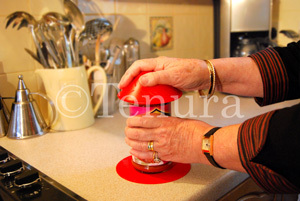 However, the main immediate worry with Adults who have impairments to strength of grip, or basic motor skills and children is the risk of spills, potentially resulting in burns, unless covers are used for cups and beakers. 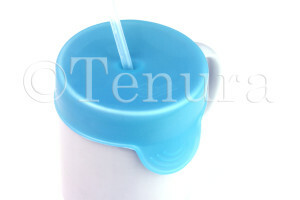 Tenura have produced silicone Cup caps for this very reason! Cup Caps are designed to create a seal that virtually prevents spills, and is operated by inserting a straw through the centre eyelet. 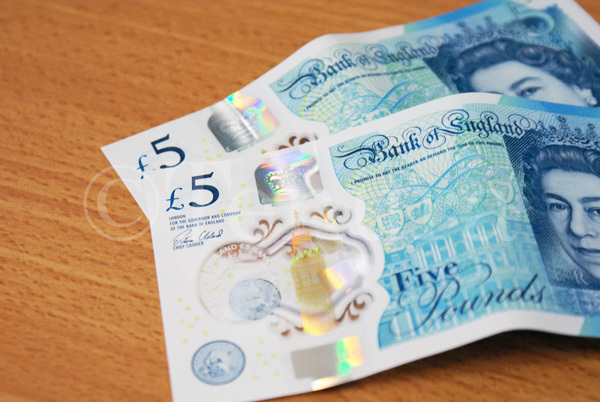 We use silicone instead of PVC; this ensures the product is chemically inert and non toxic. The only additive is an anti-microbial compound, which prevents mould and protects against a range of bacteria, including E-coli, klebsiella and MRSA. This provides a good protection against hot and cold liquids potentially spilling out. The additional benefit of using silicone is that it can withstand temperatures up to 250°C, though we recommend you allow your hot beverages to be cooled slightly before placing a Tenura Cup cap on top. Tenura Cup caps are available to buy now from our website. For more information please contact us by email or phone. Posted in Daily Living Aids, Independent Living, Internet, Tenura Updates and tagged bisphenol a, children, cup caps, non toxic, phthalates, tenura on 3rd December 2014 .